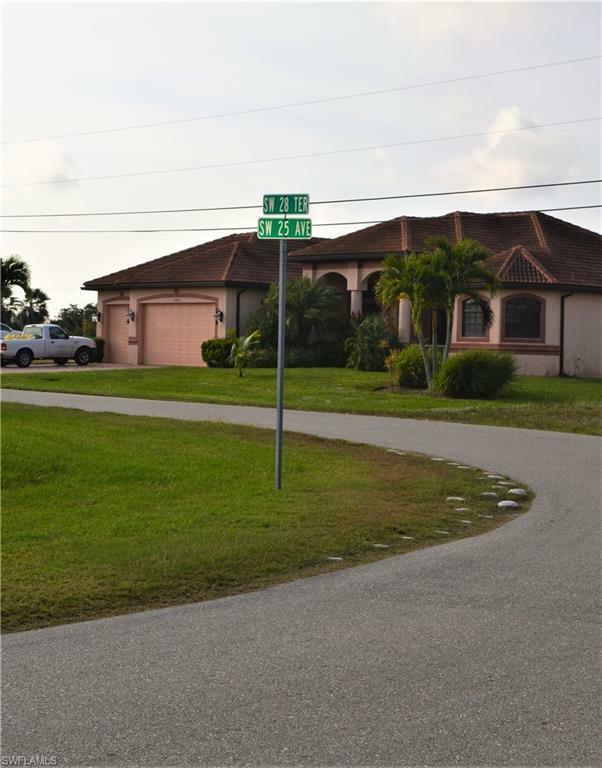 Wow, GULF ACCESS and INTERSECTING CANAL Views in most desired SW Cape Coral with 118' of water frontage!!! 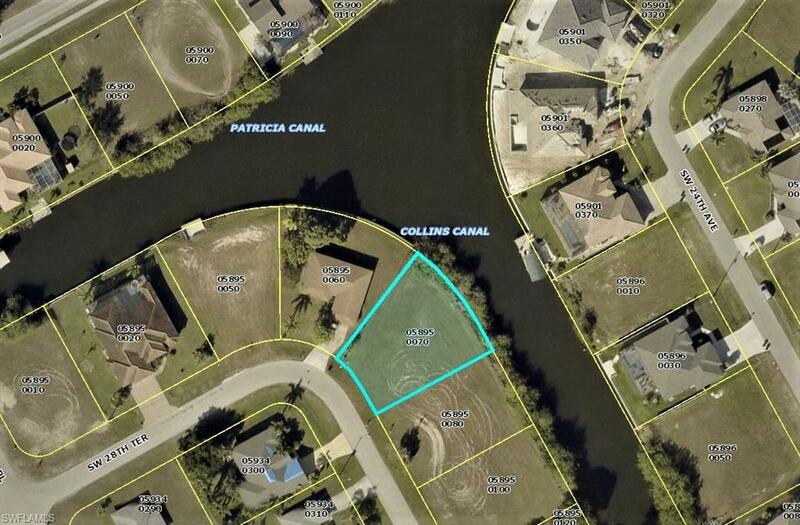 Located near the Surfside Shops and just minutes to the growing Pine Island Corridor, build your DREAM HOME on this oversized lot knowing you'll have access to waterways, shopping, dining, A-rated schools and entertainment! 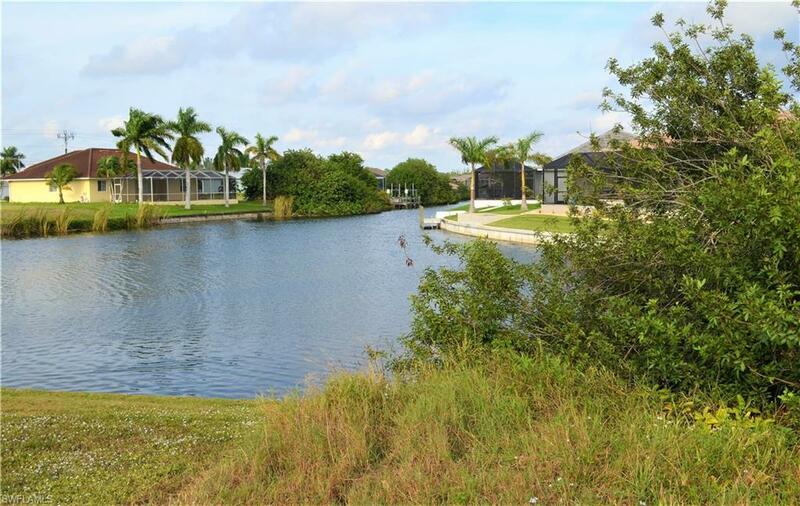 With a NE rear exposure enjoy your morning coffee or an afternoon beverage while seeing the sun from your future pool deck, or head out on your boat docked in the backyard to catch a tan. City utilities are in with a remaining balance of approx. $5500. Drive by this property today and imagine the possibilities in such a prime location !! 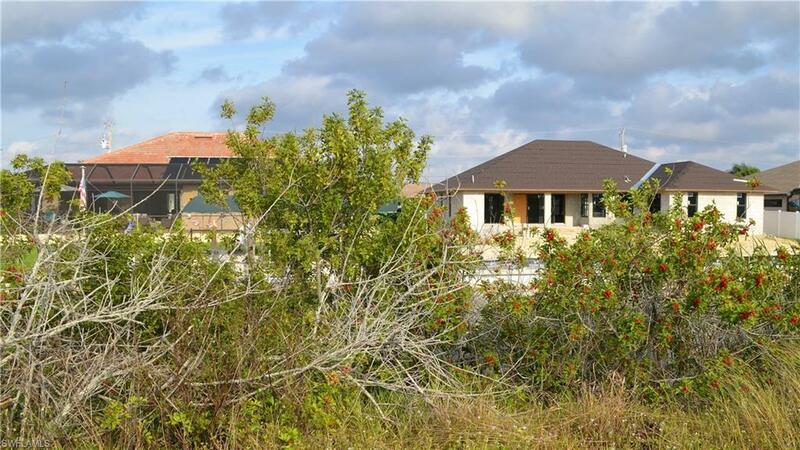 Listing courtesy of Jay Attwood of Premiere Plus Realty Company.